Mary Wong has been in practice for over 25 years. She is the founder of ALIVE Holistic Health Clinic in Toronto and author of the book Pathways to Pregnancy: Personal Stories and Practical Advice for Your Fertility Journey. 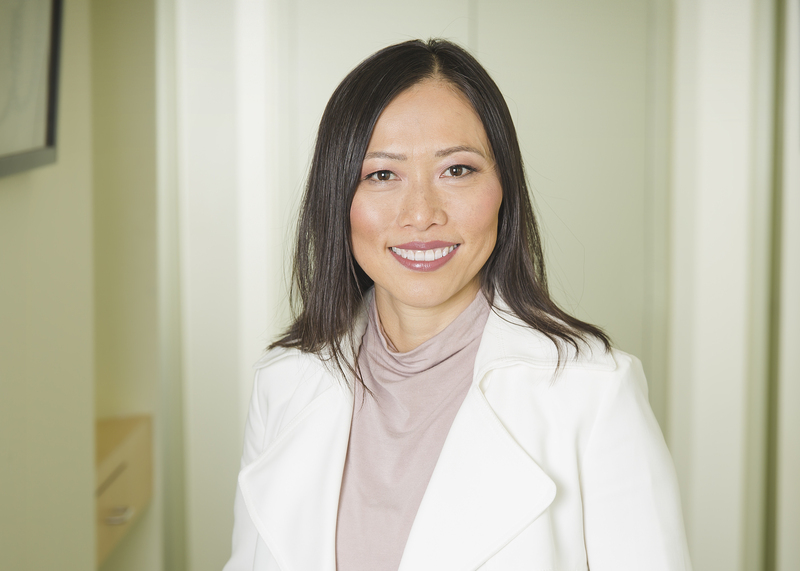 As a TCM practitioner, High Performance and Wellness coach, and former IVF patient who struggled with infertility, she sat on the Ontario government’s appointed expert panel for infertility and adoption. The report of this panel laid the groundwork for IVF funding in Ontario. Mary is a member of the College of Traditional Chinese Medicine Practitioners and Acupuncturists of Ontario. As an advocate for allied health professionals and a Canadian Fertility and Andrology Society (CFAS) member, she is working to establish a Special Interest Group (SIG) for CFAS in Complementary and Integrative Medicine. She was a founding member of the Clinical Excellence in Fertility Professionals with extensive training from Dr. Randine Lewis, author of The Infertility Cure. As a sought out speaker, Mary has lectured at various fertility centers across North America. She has been featured on national television, Talks at Google, in magazines and newspapers, radio shows, and podcasts across the globe. When not in practice, you will find her spending time with her family, listening to audiobooks, running, and doing yoga and plank challenges.